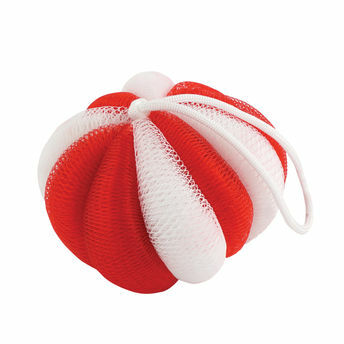 Kaiv White and Red Sponge is an essential addition to your bathing experience. It is very soft and has an excellent and smooth scrubbing capacity. The spongy texture is perfect for exfoliating dry/dead skin, keeping your skin smooth and soft. Scrub this sponge on your body with soap or shower gel to clean your skin.